The Texas Hill Country is a sportsman’s, and sportswoman’s, paradise. 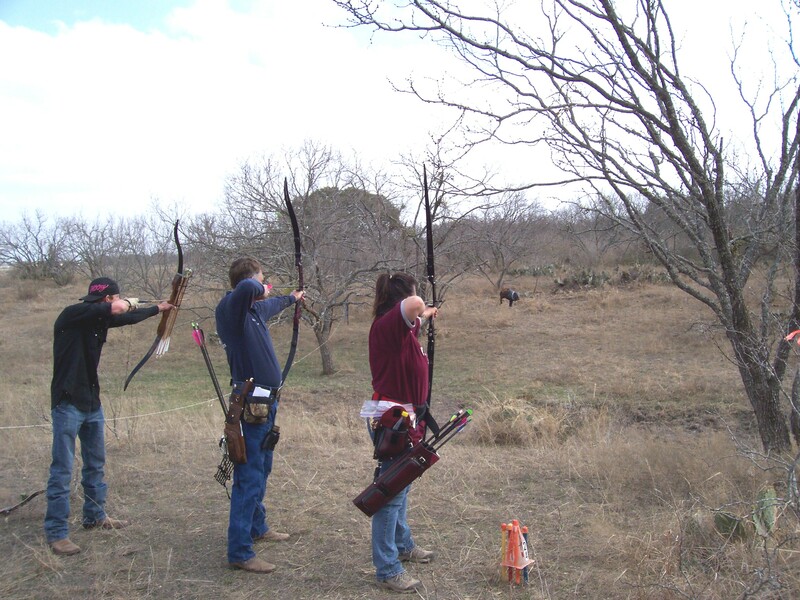 The Fredericksburg Archery Club holds tournaments every month from February to September to keep themselves in practice. While the club is local, over the years, the monthly tournament has been drawing archers from all over the state. 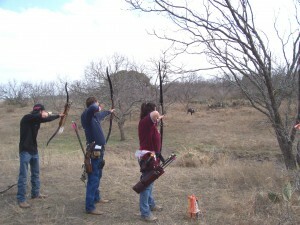 A local blogger, The Hill Country Huntress, attended the last Shoot, On February 20, and wrote a nice post about it.